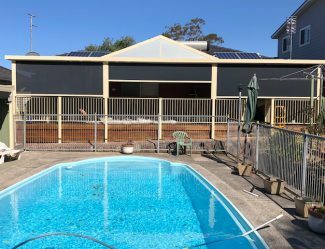 Phoenix Blinds are suppliers and installers of cellular blinds in Illawarra and surrounding areas including Wollongong, Campbell Town, Southern Highlands and Shellharbour. 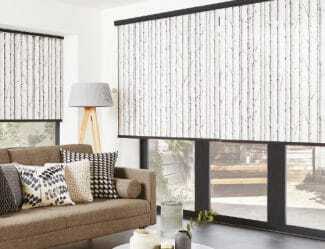 We source all the components and fabrics for our internal blinds from Australian-based brands and companies, and all our products come with a 2-year warranty. Visit our showroom or call (02) 4257 5822 to speak with a sales representative and organise an obligation-free cellular blinds quote. Cellular Blinds are often called ‘honeycomb blinds’, ‘honey cell blinds’ or similar because they have honeycomb shaped ‘cells’. 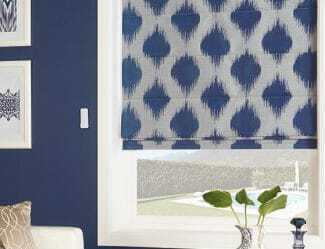 This style of blind is the best internal blind option for insulation – the cells are designed to trap air, helping you maintain a consistent temperature in your home or office. 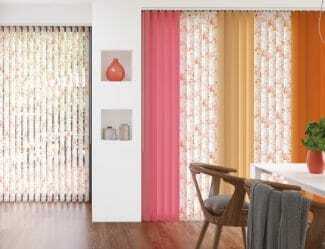 They are available in a wide range of fabric options, from light-filtering through to complete block-out fabrics. You can view some of the available fabrics on the Texstyle website. This style of blind is easy to use and can be installed on windows, doors and skylights – they are one of the very few blind options available skylight. 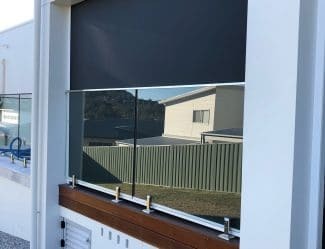 If you’d like to see a fully functional cellular blind display then we recommend visiting our Illawarra showroom. 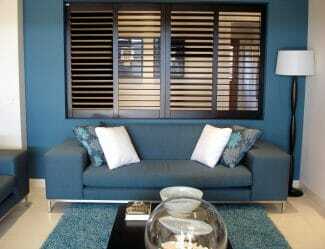 You can also view some examples that we have previously installed in our online gallery. 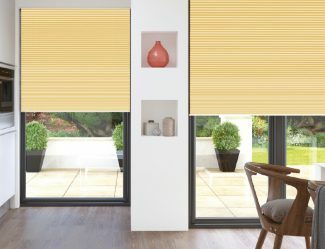 Once you’ve decided on cellular blinds, the next step is to organise a free measure and quote – we’ll send a sales representative to your home or office to take measurements, show you fabric samples and provide you with an on-the-spot quote. If you’re happy with the quote then we’ll take a 25% deposit and place your order. 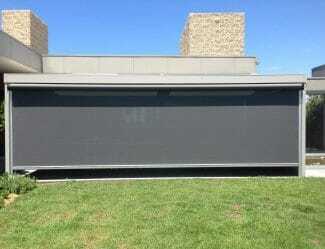 The time frame from order to delivery and installation is approximately 3 weeks. 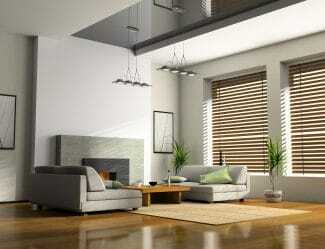 Get in touch with Phoenix Blinds to discuss our full range of cellular blinds and installation services. Call (02) 4257 5822.